Clogau Celebration Sterling Silver Beaded Bracelet. 3SBB4. This special sterling silver and white topaz Celebration beaded bracelet is part of the Clogau jewellery collection. Beautifully crafted from sterling silver and set with a white topaz this exquisite bracelet will make a perfect gift for a loved one, serving as a reminder of those special celebrations through life. Matching items are available within this collection. 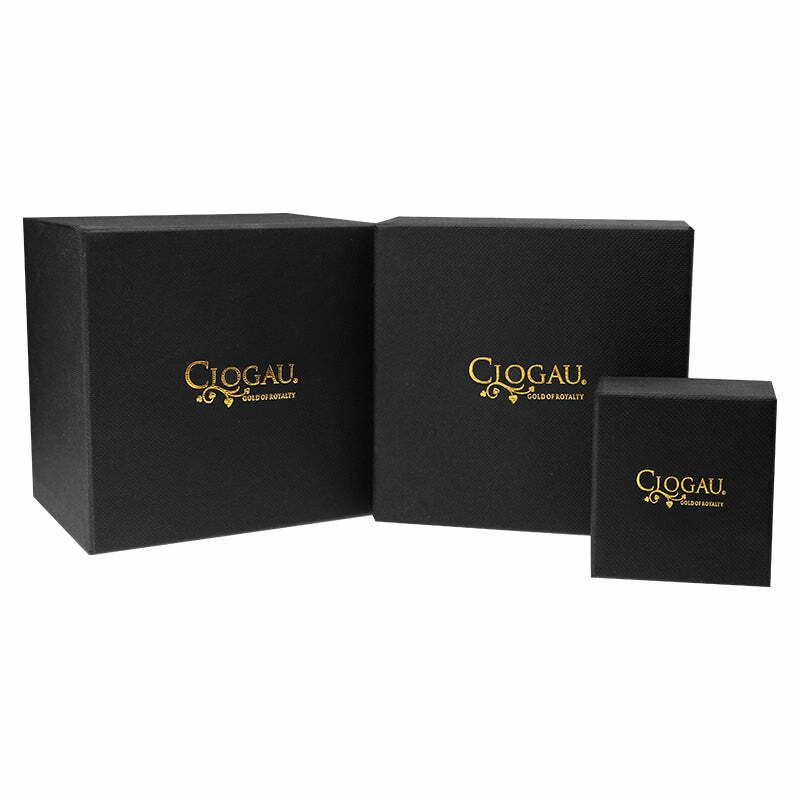 All our Clogau jewellery comes delivered in elegant Clogau packaging.